Upul Tharanga and Dimuth Karunaratne’s opening partnership of 69 runs gave Sri Lanka a solid start in their 2nd innings. Subashis Roy and Mehedi Hasan started the day for Bangladesh but failed to give a break-through. 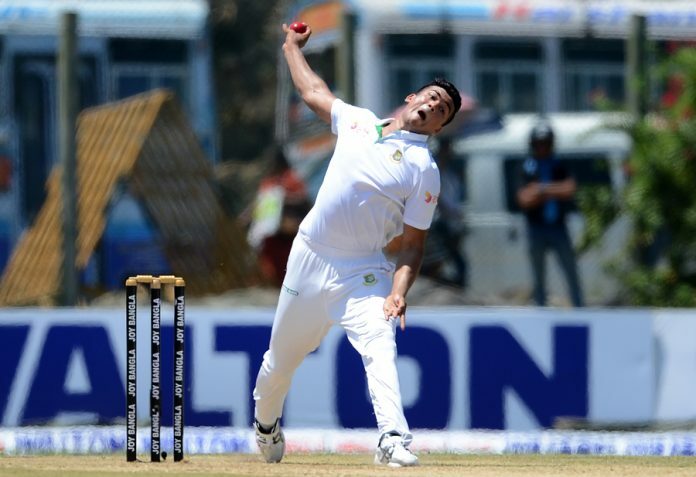 It was Taskin Ahmed who struck on his second over and dismissed Karunaratne for 32. Sri Lanka finished the morning session on 87 for 1. They still lead by 269 runs.